Going to a soccer match in a city filled to the brim with quality teams shouldn’t be a difficult task. 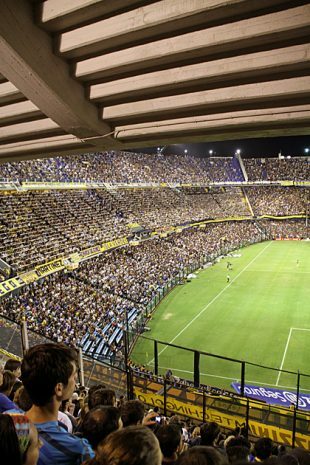 But finding a ticket for one of the top two clubs, River Plate and Boca Juniors, can be a miserable affair. 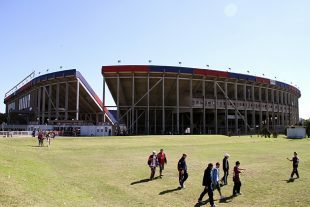 We’ve already written about our frustrating experience at a Boca Juniors match, and now continue with the much better time we had at San Lorenzo.